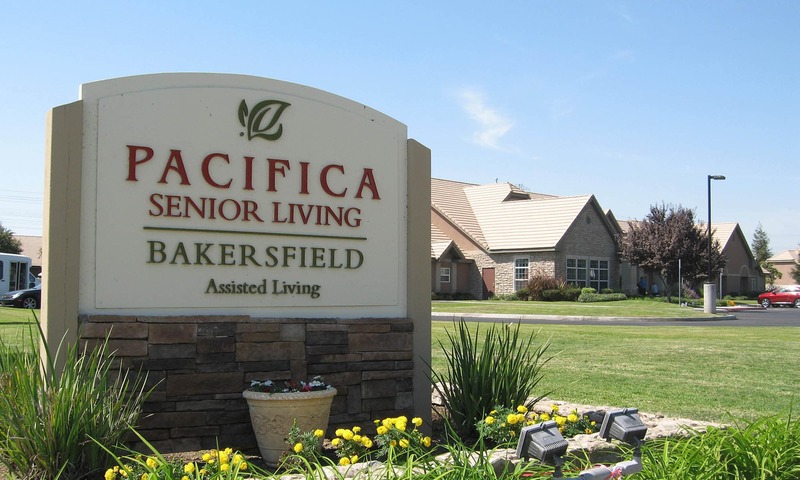 Pacifica Senior Living Bakersfield is a home-like community located in Southwest Bakersfield tucked in a quiet residential neighborhood, and is is the only single level Assisted Living and free standing Memory Care. 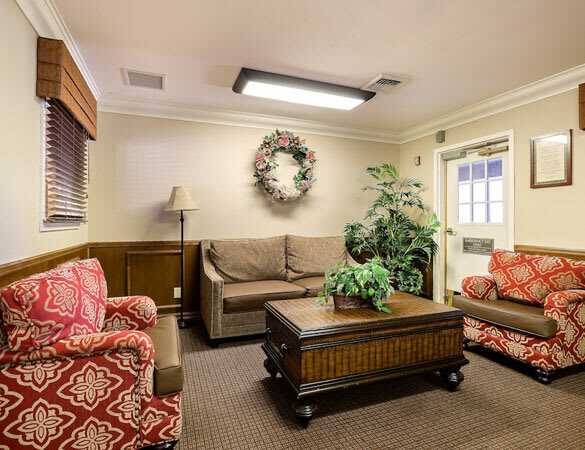 Pacifica Senior Living Bakersfield is known to provide quality care from long term care staff. 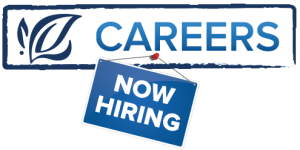 The management in Bakersfield has a unique team that has been together for years. 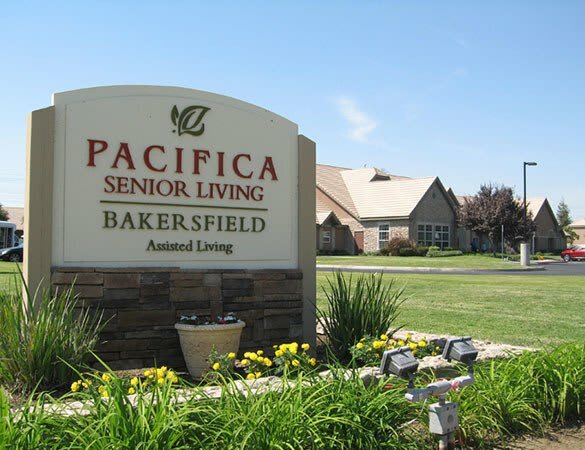 Pacifica Senior Living Bakersfield is a single level assisted living and memory care located in Southwest Bakersfield tucked in a quiet residential neighborhood. 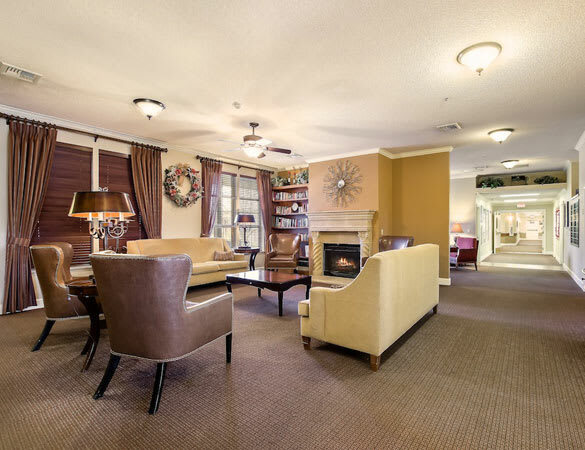 Our community offers consistent quality care by professional, friendly well trained staff, delicious meals, housekeeping, laundry and a variety of activities all while in a home-like environment. 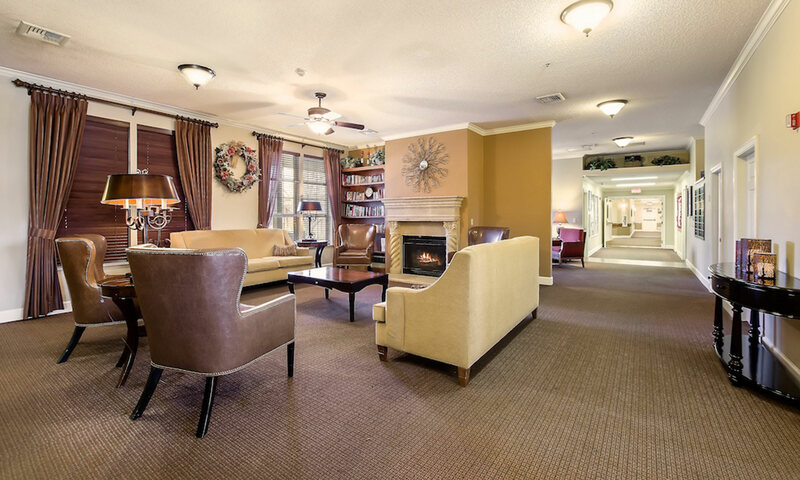 Pacifica Senior Living Bakersfield believes in aging in place. 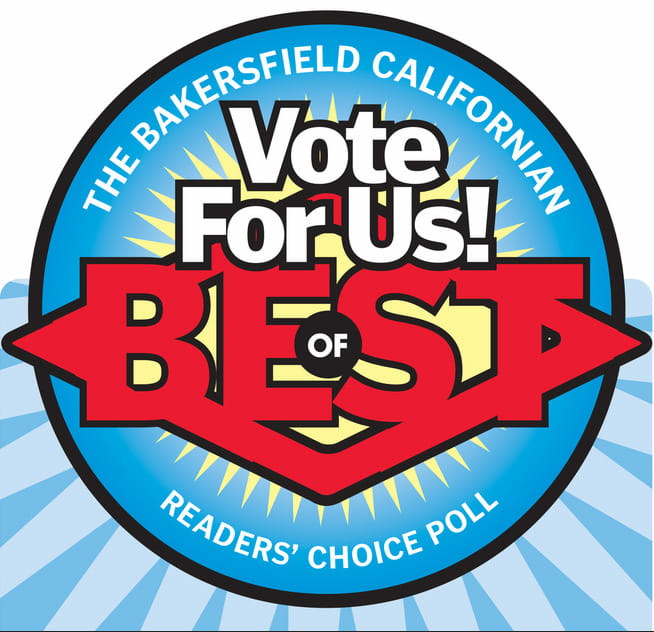 Welcome to the Best Bakersfield Californian Readers' Choice Poll! 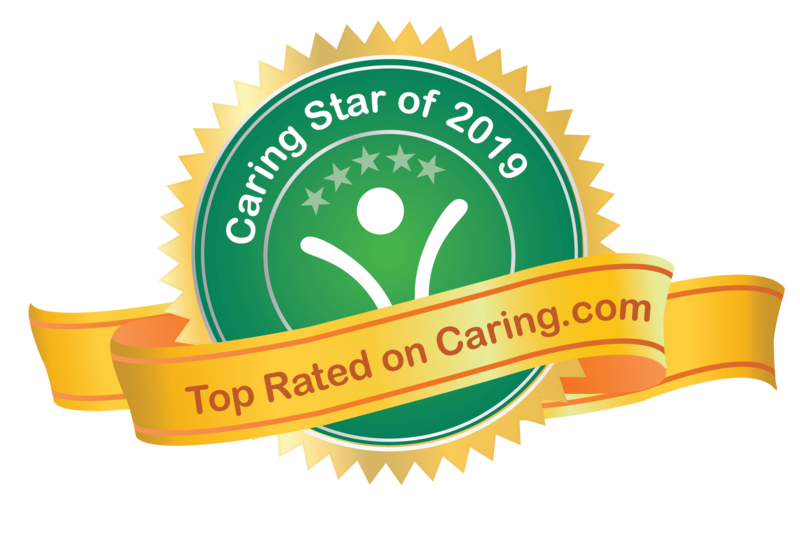 Votes can be place until February 17, 2019! 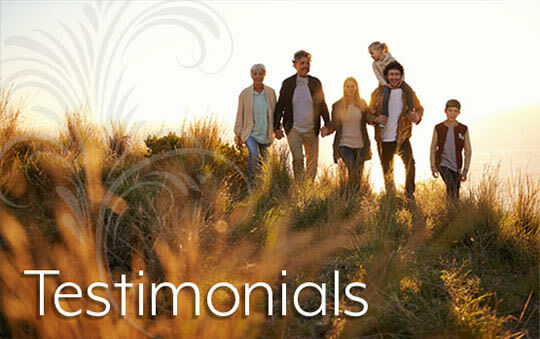 We offer family events monthly, adult school, cooking, crafts, church, games, entertainment and more! 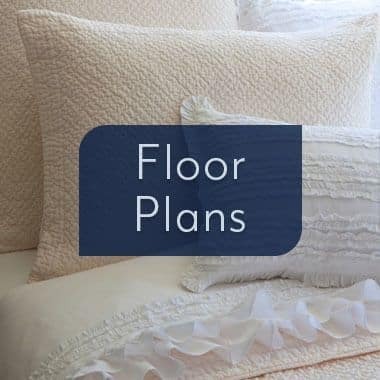 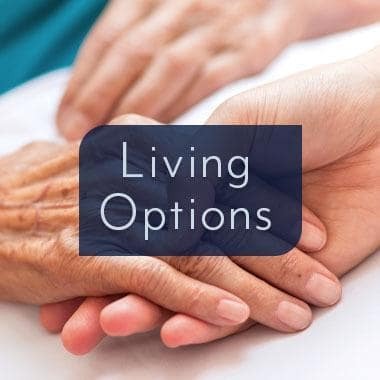 Our residents have many choices when it comes to filling their days—which is attractive to seniors seeking a comfortable, stylish, intimate senior care community. 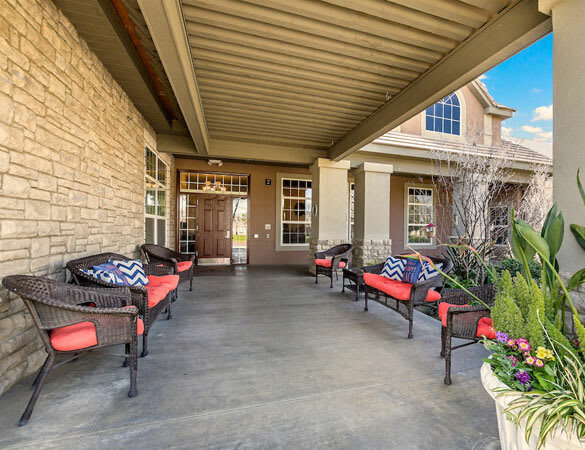 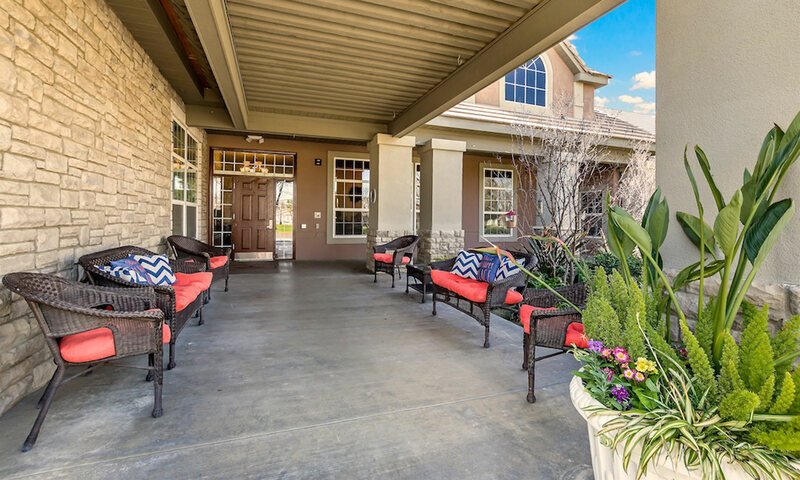 Our community graciously offers well-appointed private accommodations. 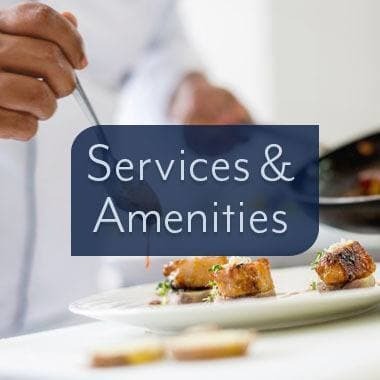 We offer dementia-specific activity programs, nutritious and delicious meals and snacks, scheduled transportation, extensive social activities, and the convenience of weekly housekeeping. 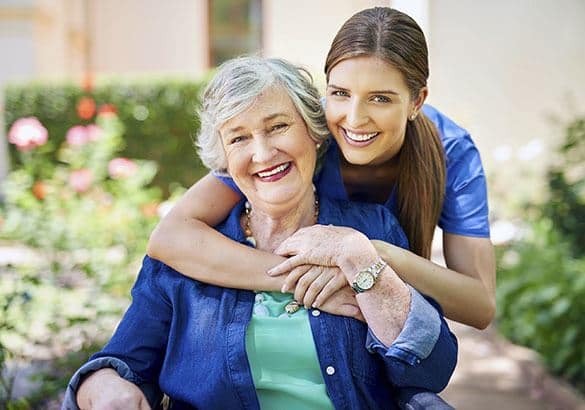 You’ve taken care of others and worried about their welfare—now it’s time to relax and let someone else start looking out for you. 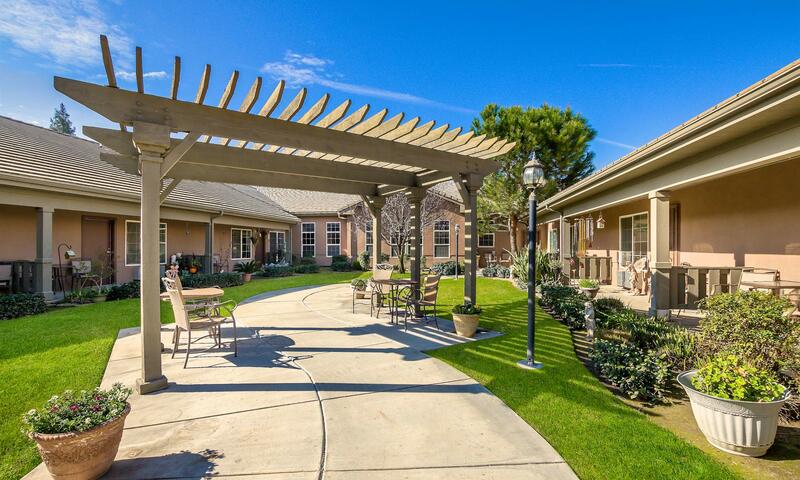 We invite you to contact our Pacifica Senior Living Bakersfield community to learn how you can experience the best in active senior living.